Payton, Carol L., “Use of the Peanut Ball to Decrease First and Second Stages of Labor” (2015). Grant, C. (2014). Peanut Ball Positions. Pictorial Poster. ©M&W Productions. Grant, C. B., Craig, B., & Rice, A. (2014). 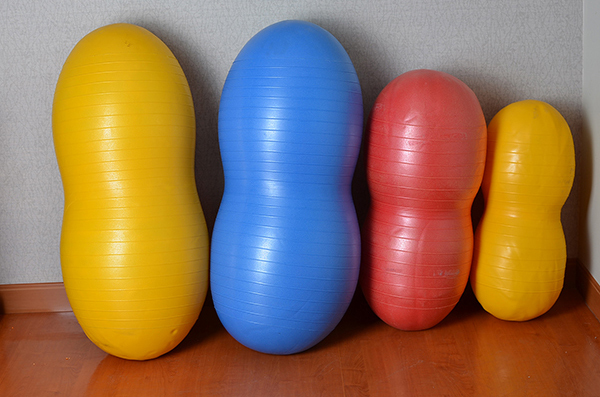 Length of labor reduced through use of peanut ball: A retrospective analysis. Unpublished data. Grant, C. B. & Clutter, L. B. 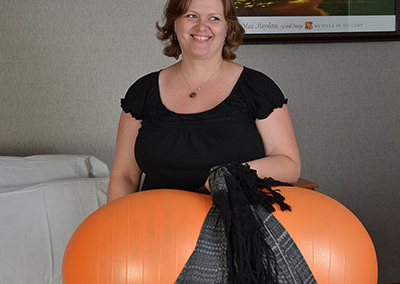 (2015) Peanut Ball, Improving Options for Women Laboring With an Epidural. Australian Midwifery News, Spring ACN (2015), p. 36-37. Perez, P. (2014). The Nurturing Touch at Birth: A Labor Support Handbook, 3rd Edition. Johnson, VT: Cutting Edge Press. As our gift to you, we have a Free PDF Peanut Ball Labor and Delivery Nurse Packet for hospitals, nurses, and midwives. Mark the last check box. 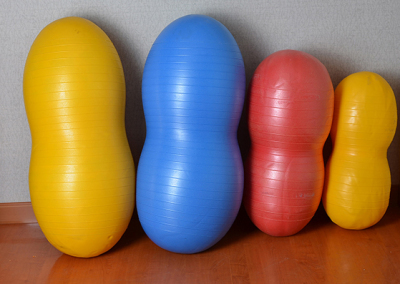 It includes: sizes of peanut balls for your unit, different peanut ball positions, how to size Peanut Balls for each patient, and the evidence based research on the Peanut Ball.